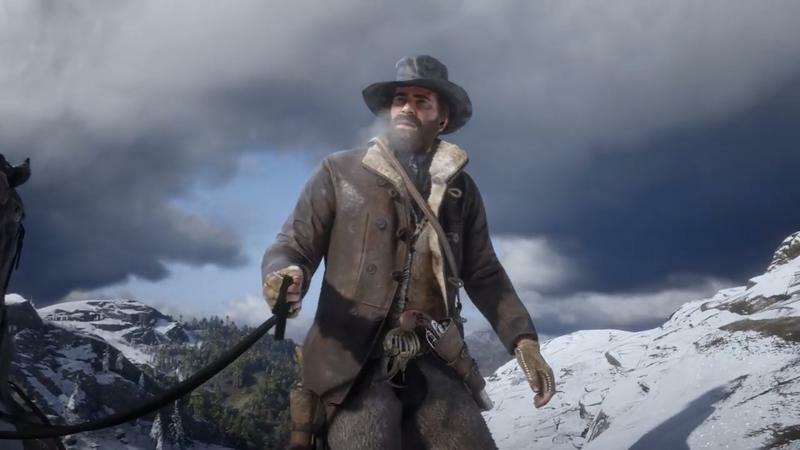 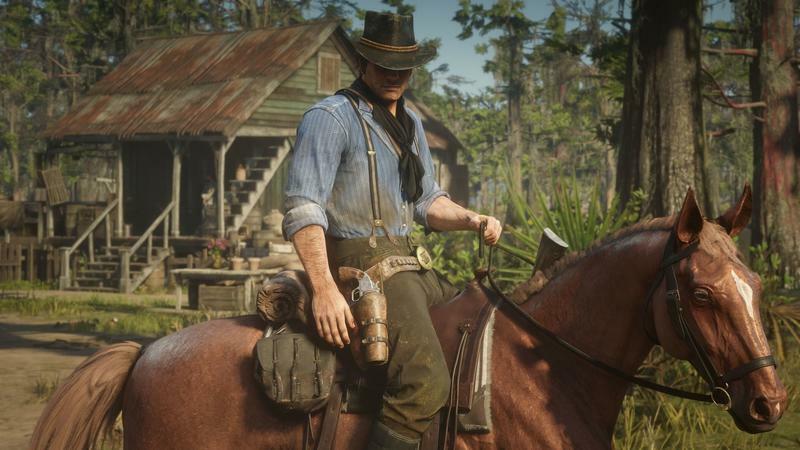 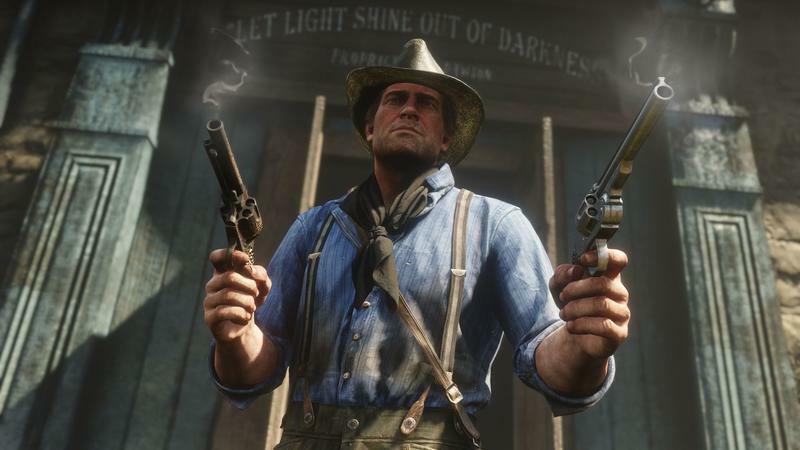 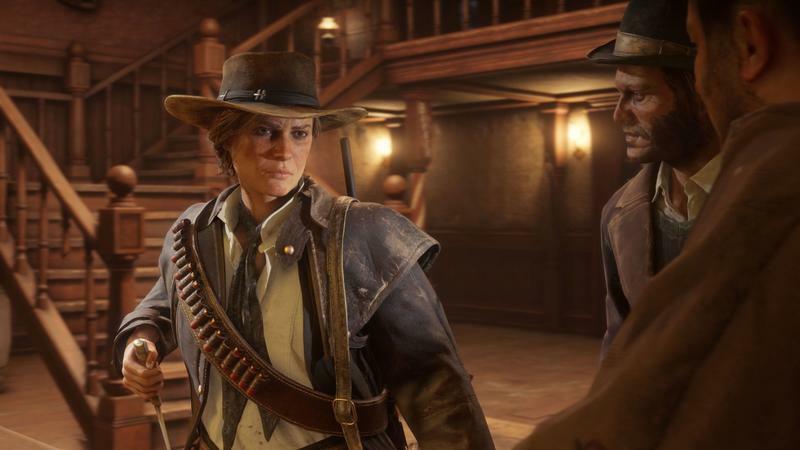 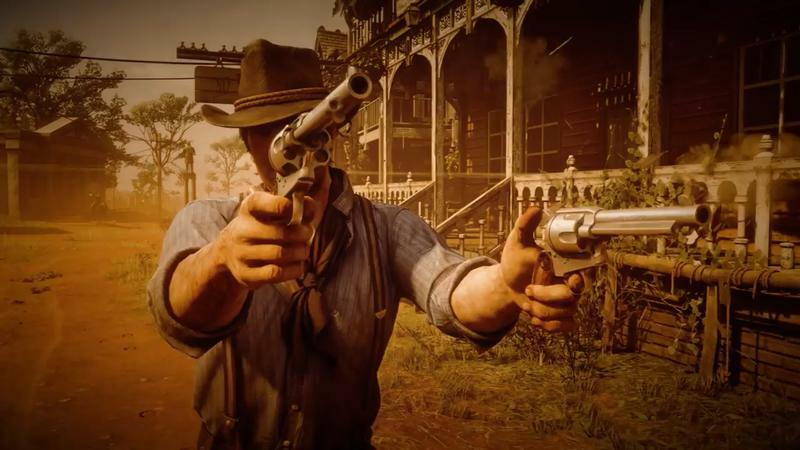 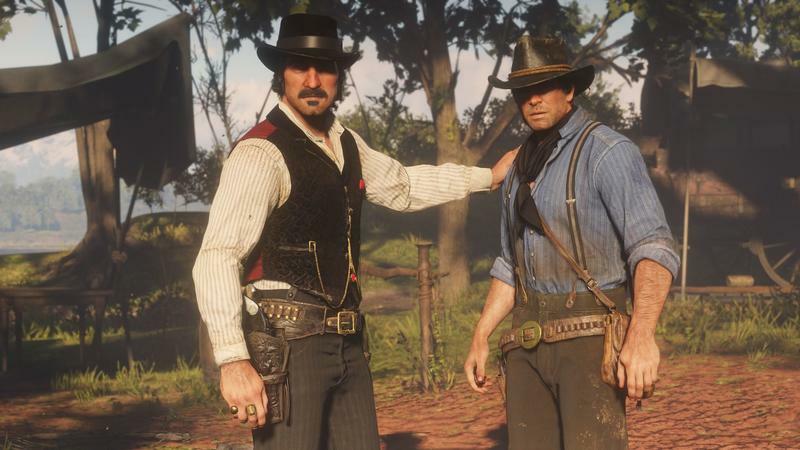 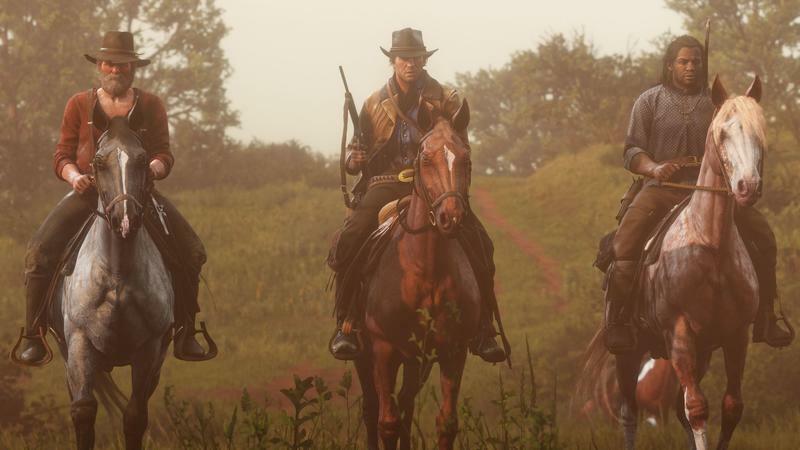 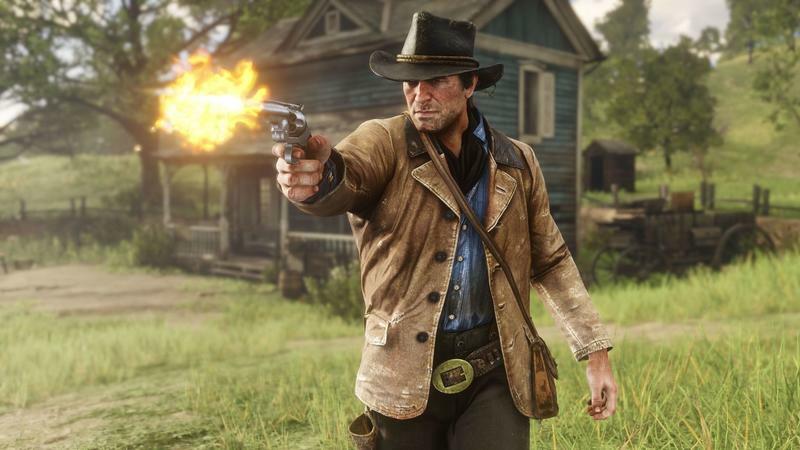 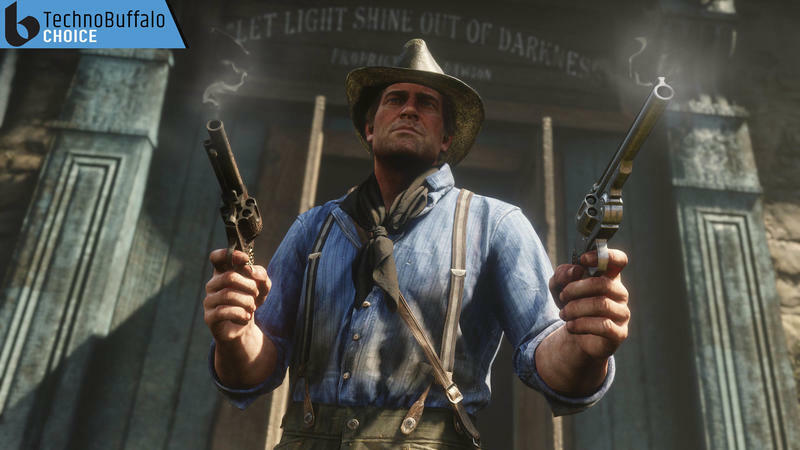 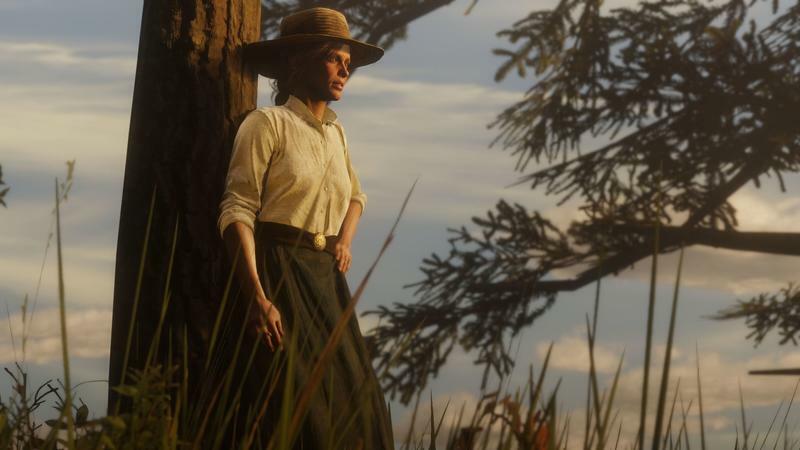 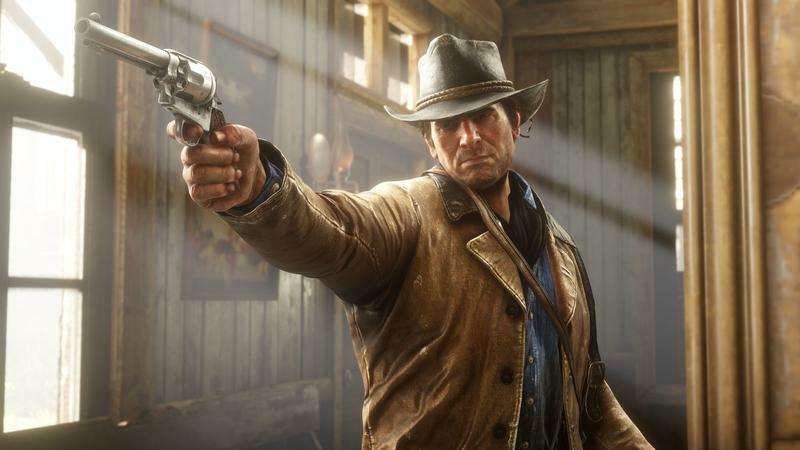 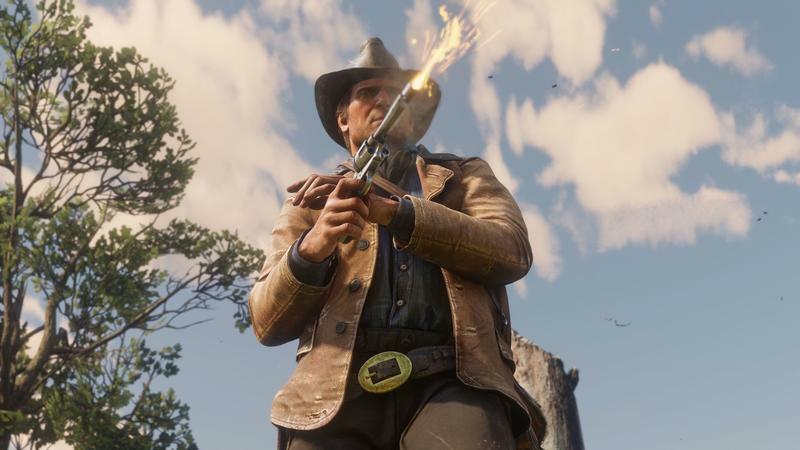 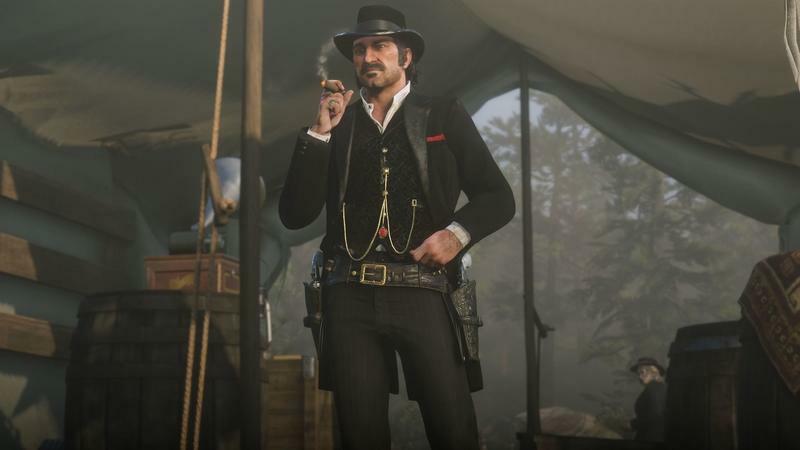 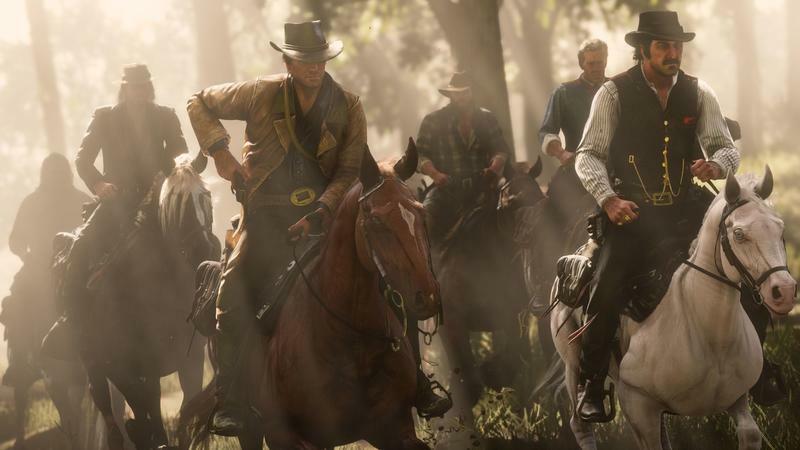 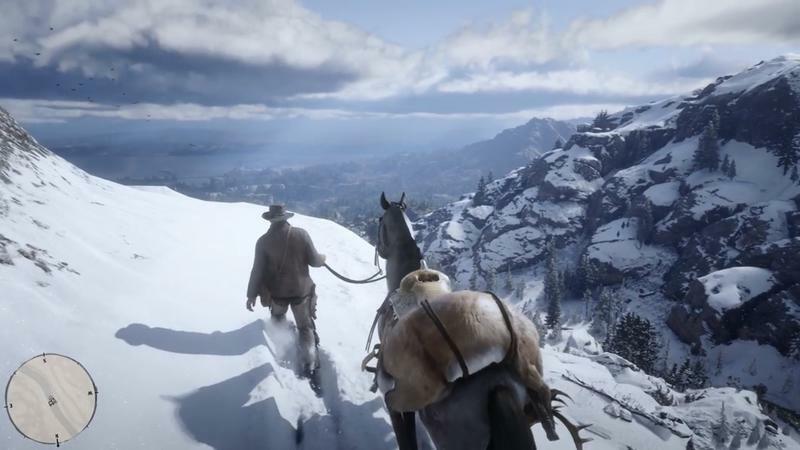 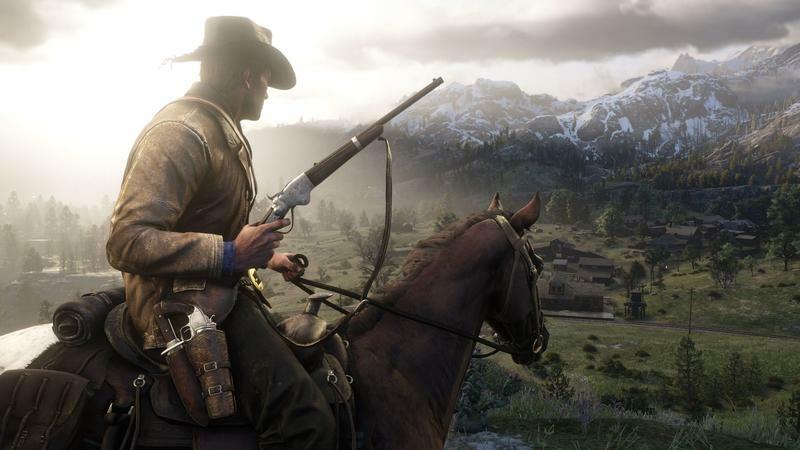 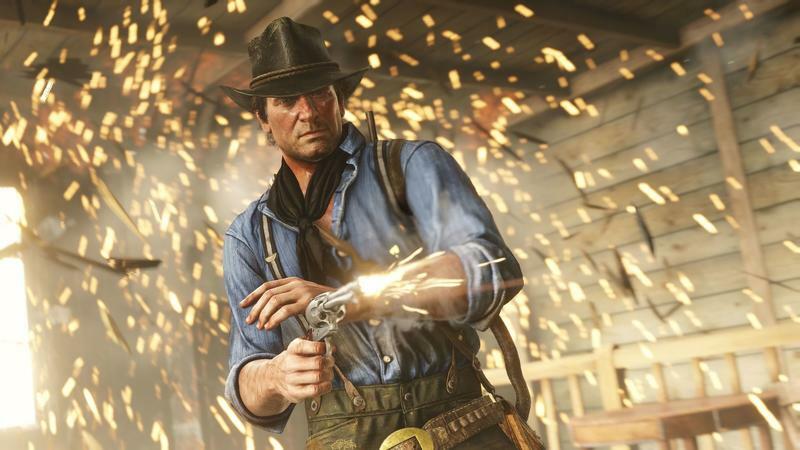 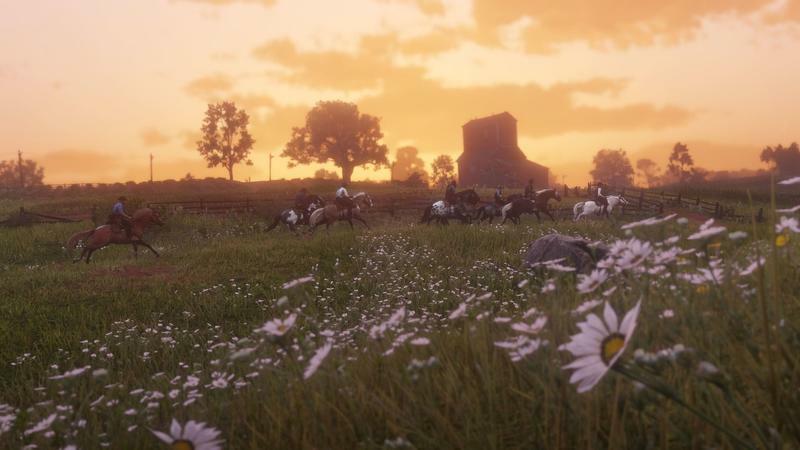 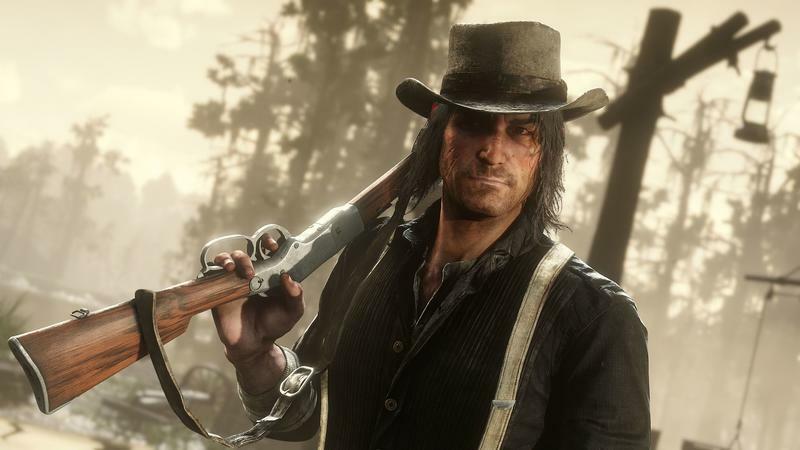 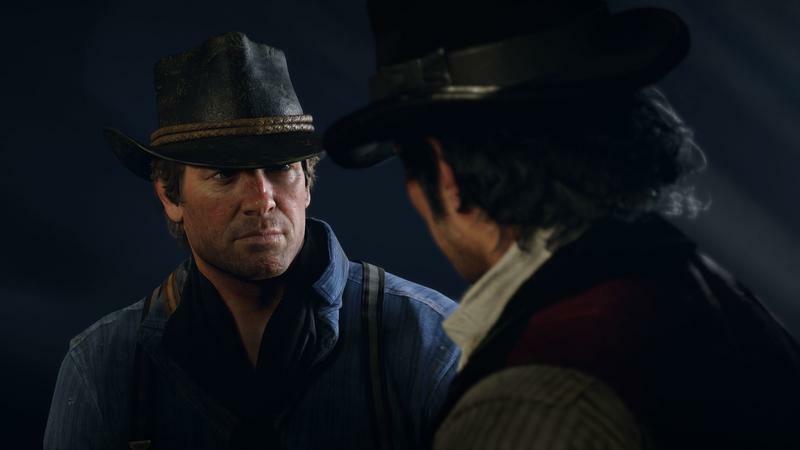 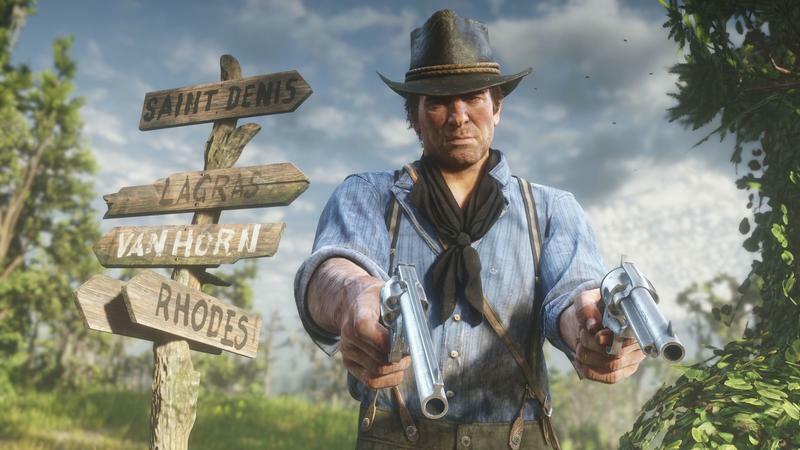 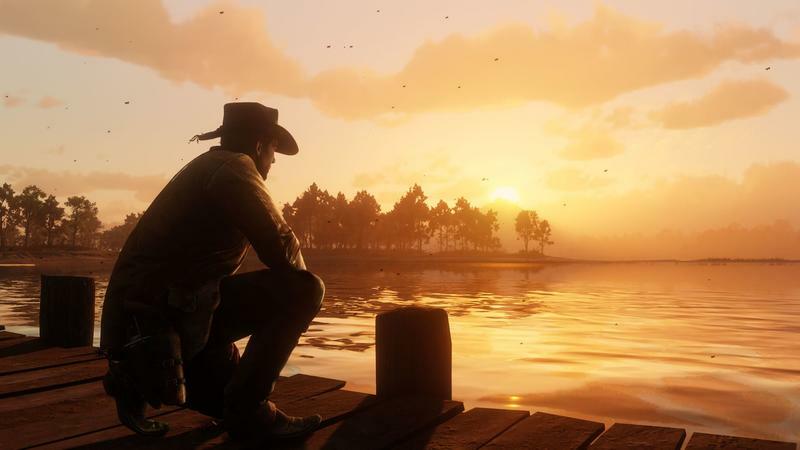 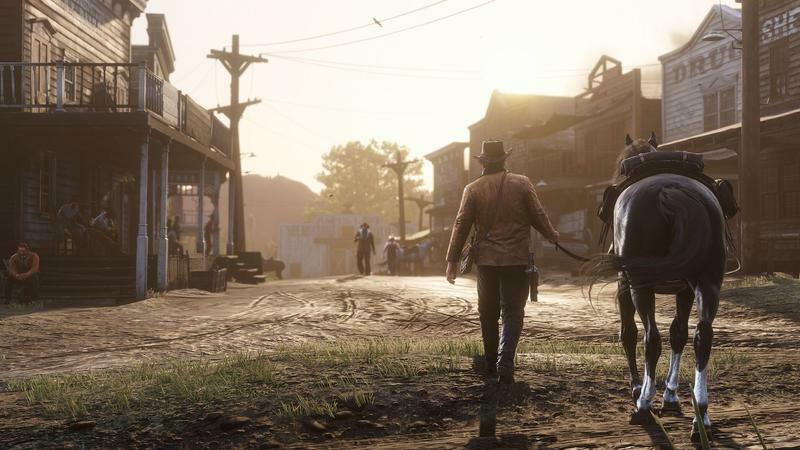 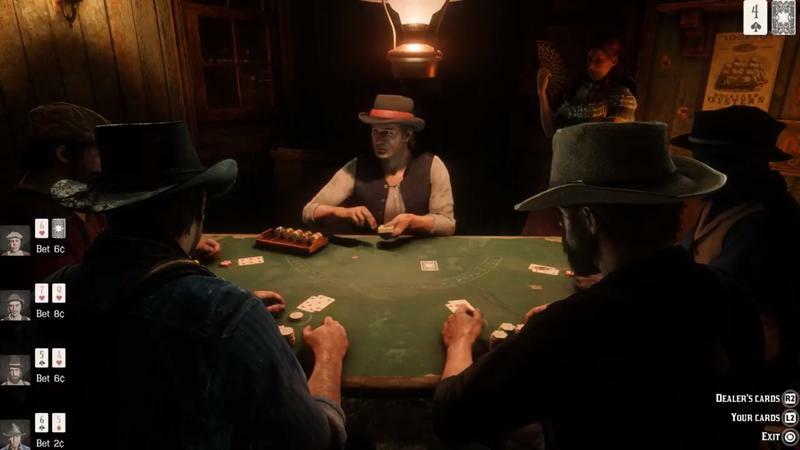 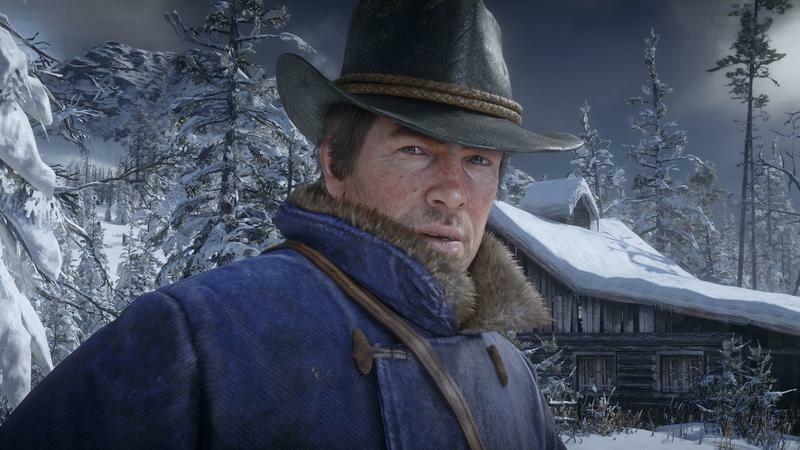 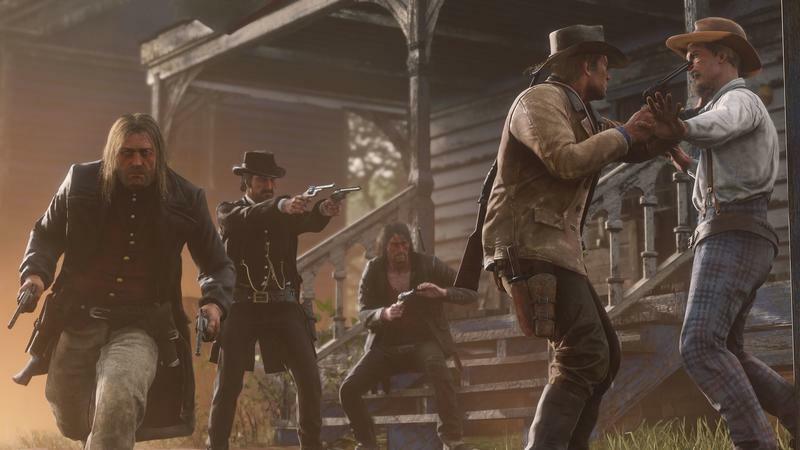 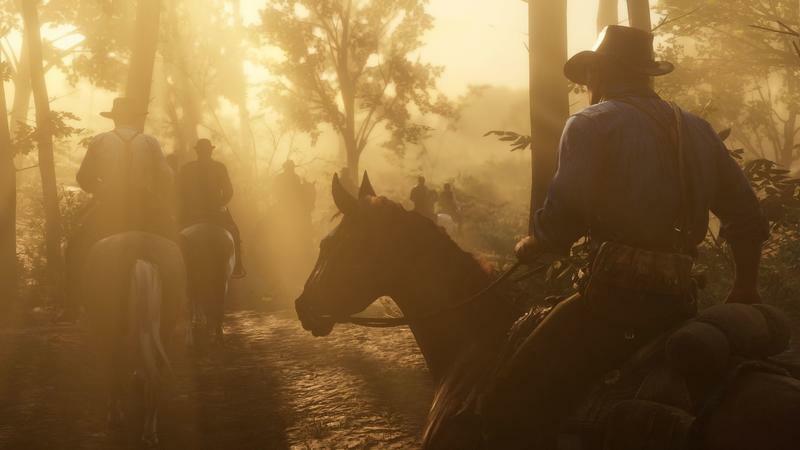 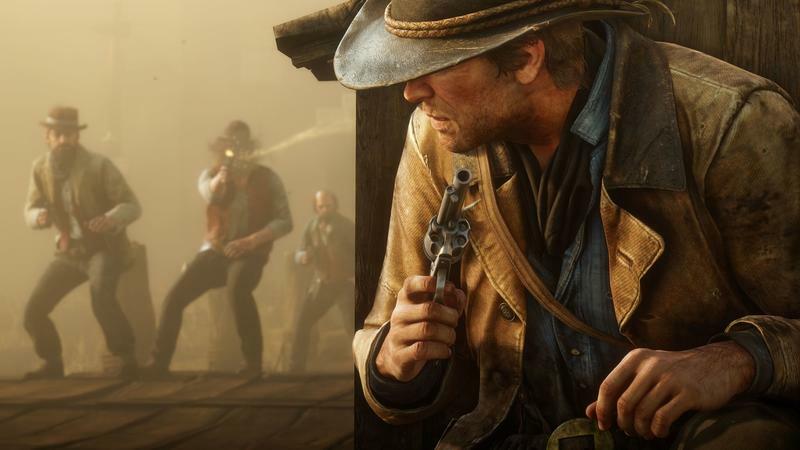 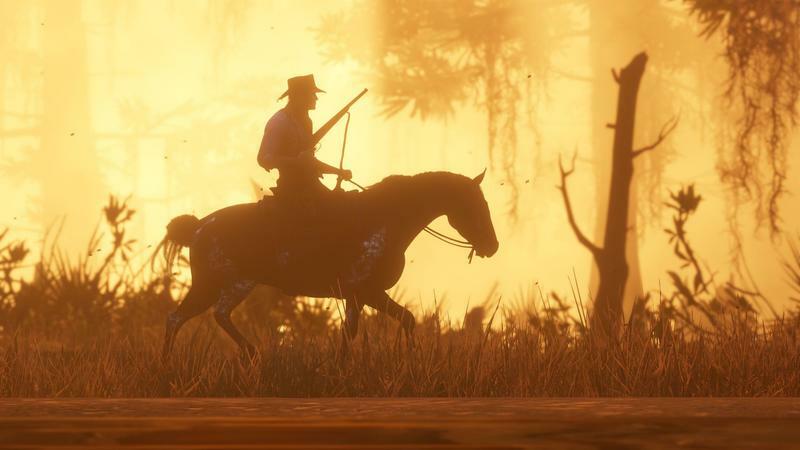 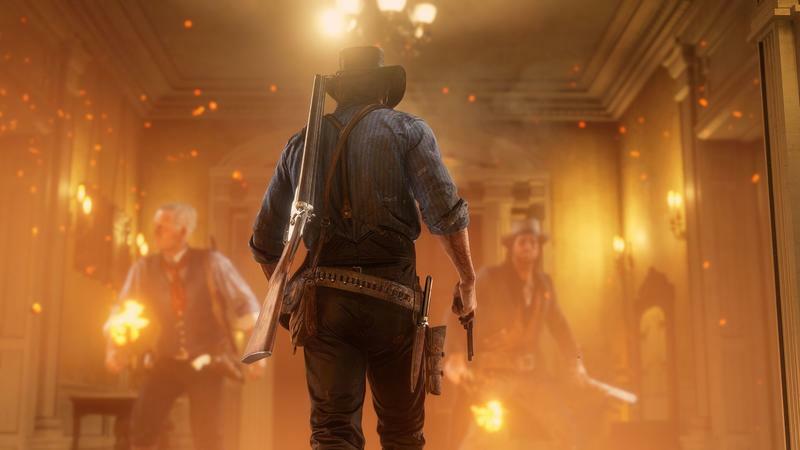 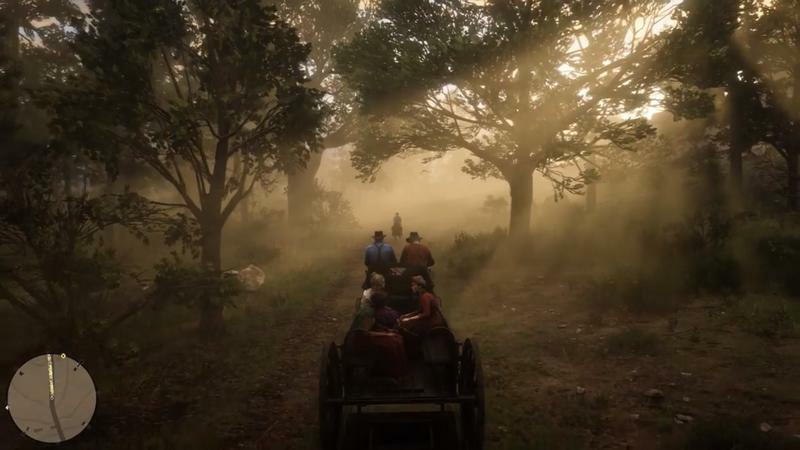 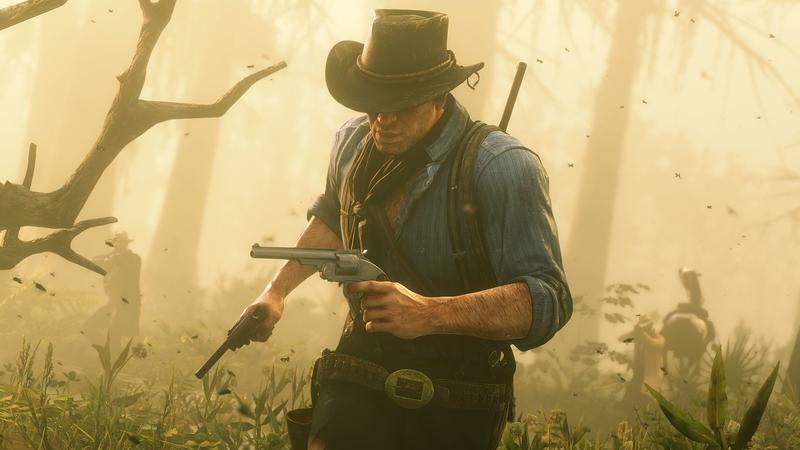 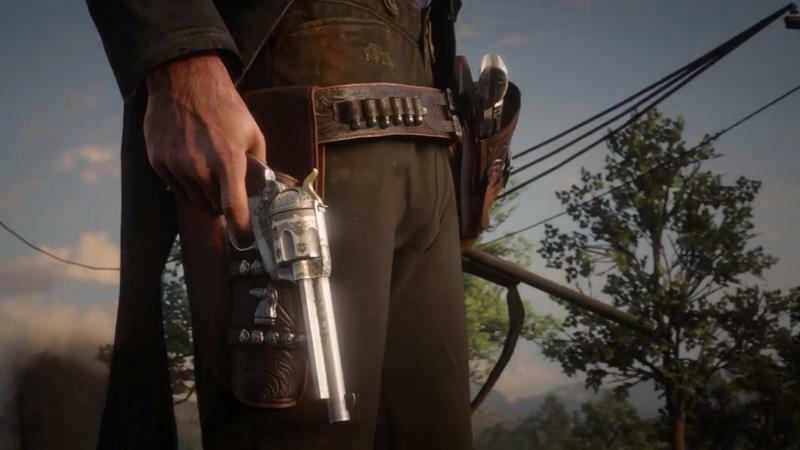 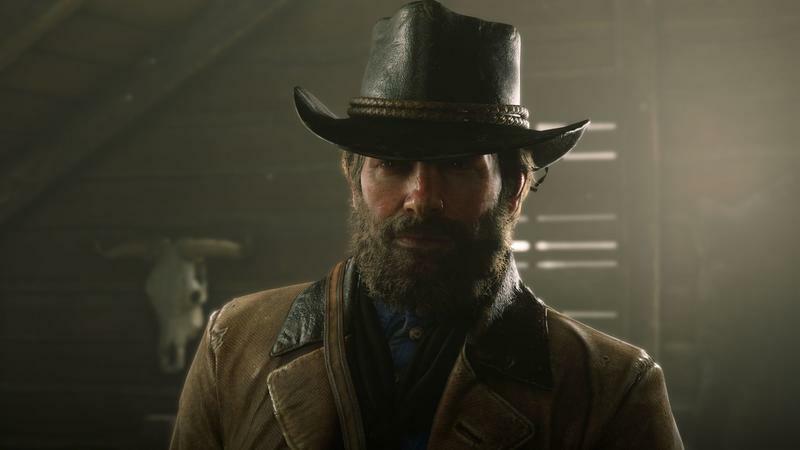 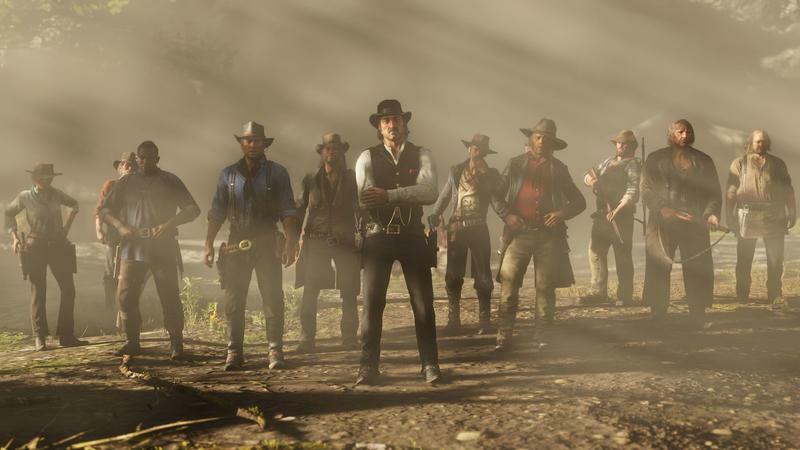 Rockstar Games announced Monday morning that the connected component of Red Dead Redemption II is going into beta tomorrow, November 27, with a tiered rollout. 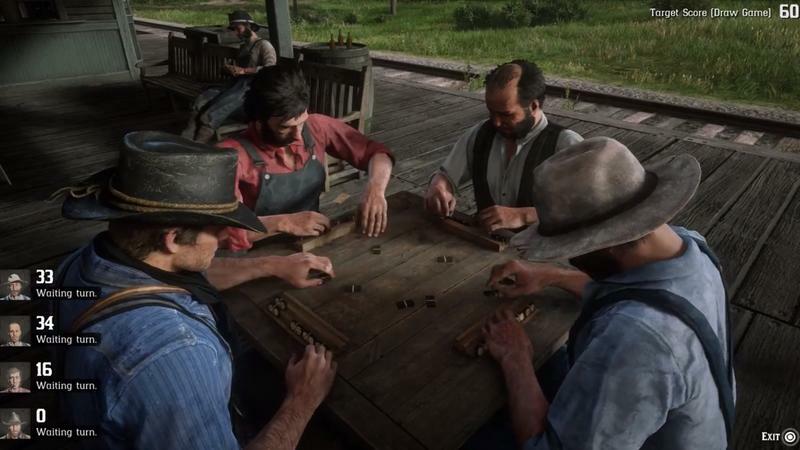 Hang on, because this is getting complicated. 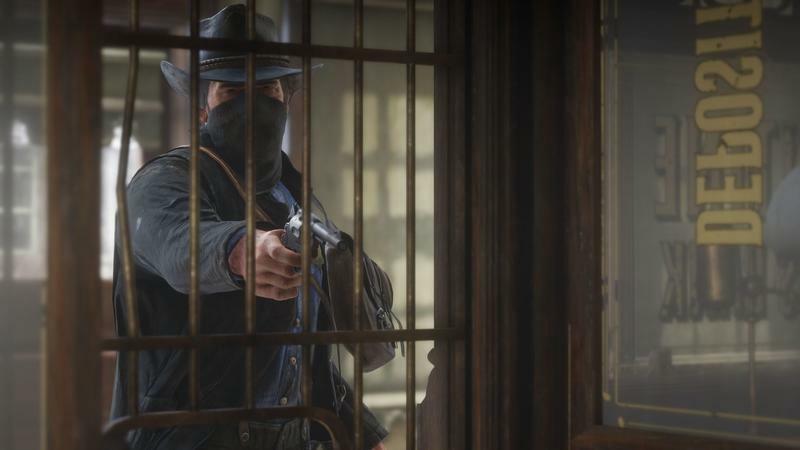 If you own Red Dead Redemption II's ultimate version, you get day-one access to the Red Dead Online beta, right on November 27. 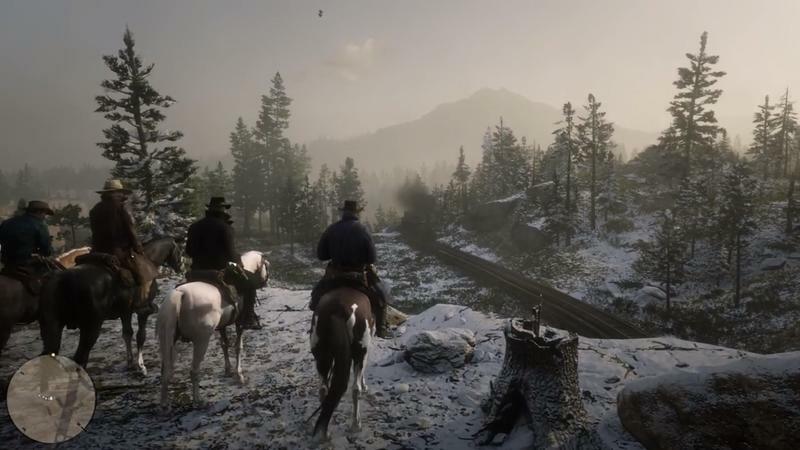 If you played the game on the first day of release, you get in the next day – November 28. 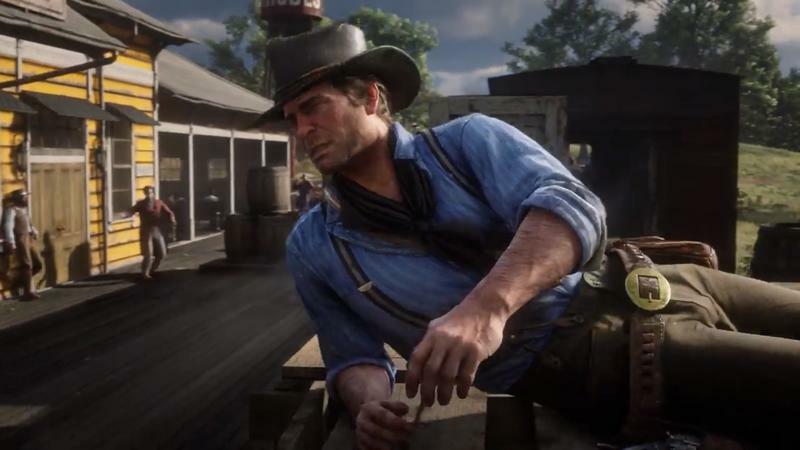 If you played during the first three days of release, you get access on November 29. 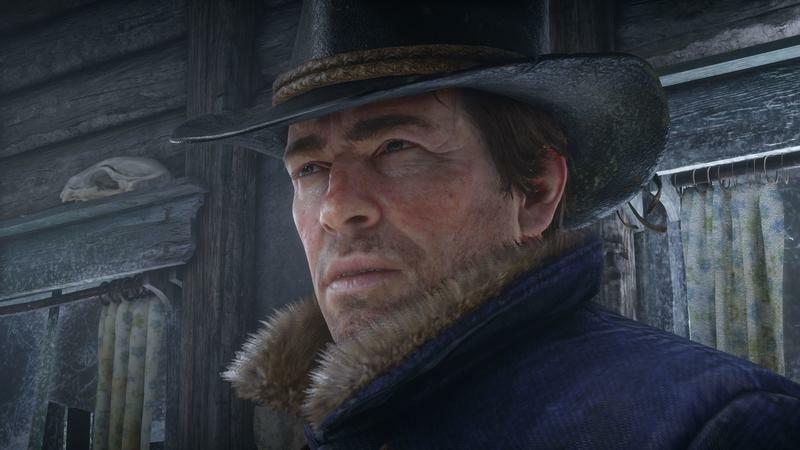 Everyone who owns Red Dead Redemption II gets in on November 30. 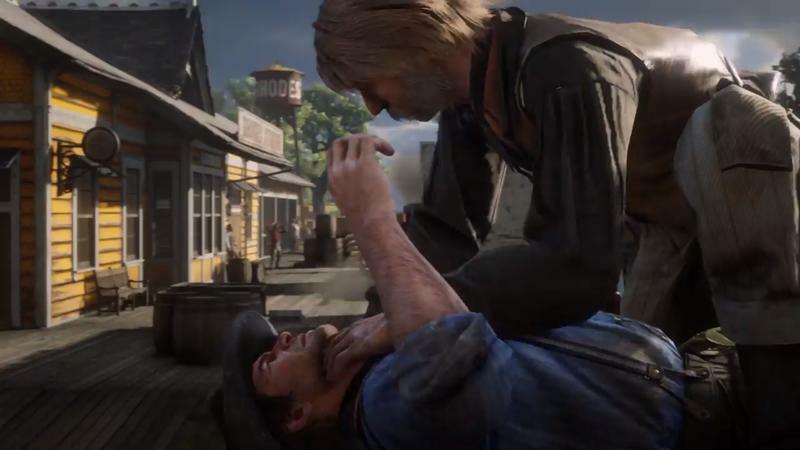 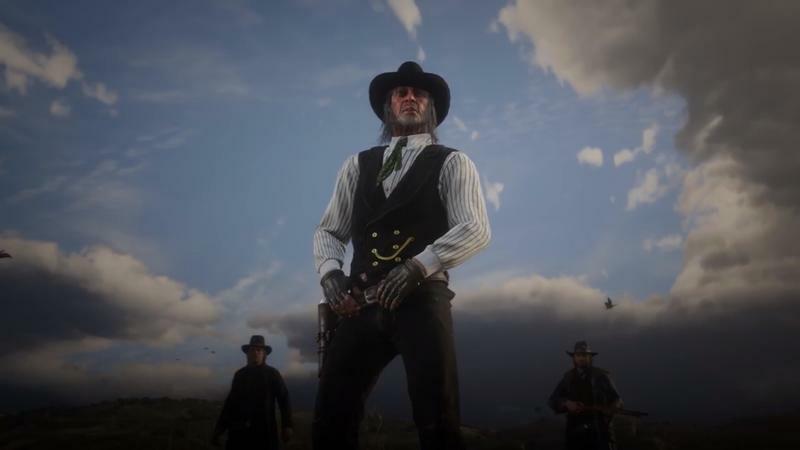 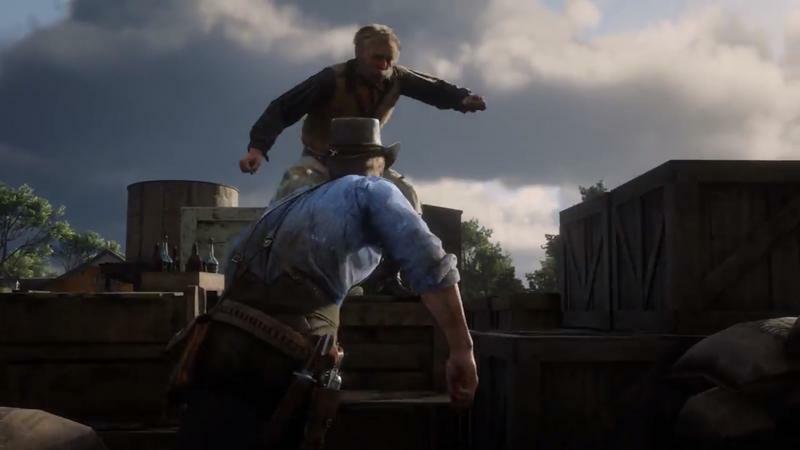 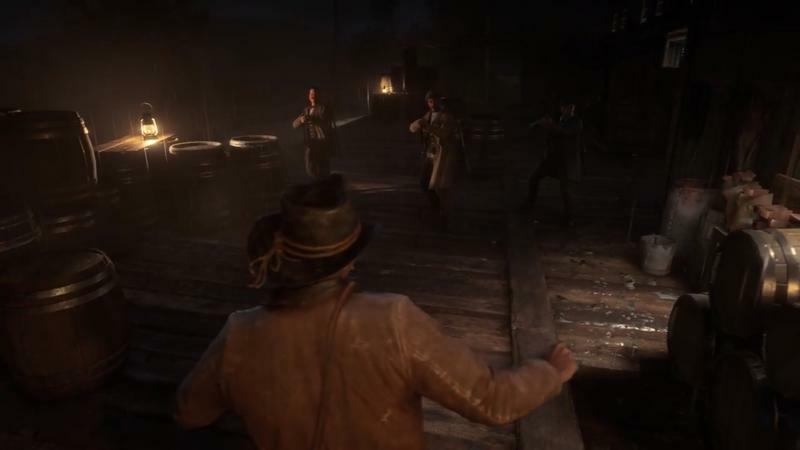 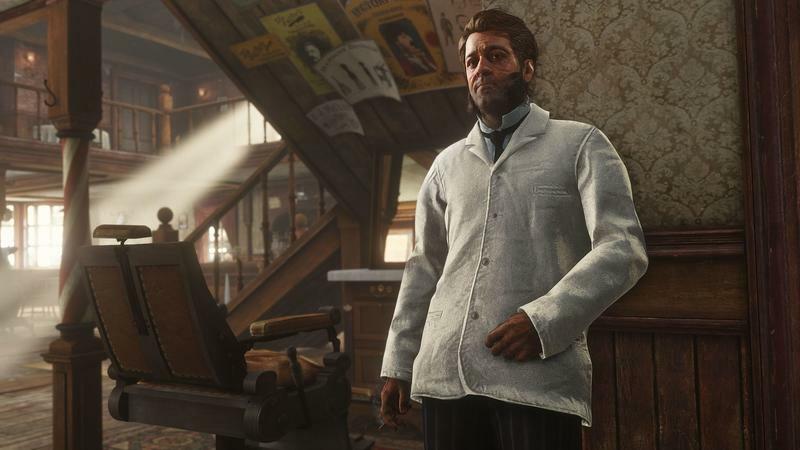 Details on the mode are still sparse, including how the mode will make money for Rockstar. 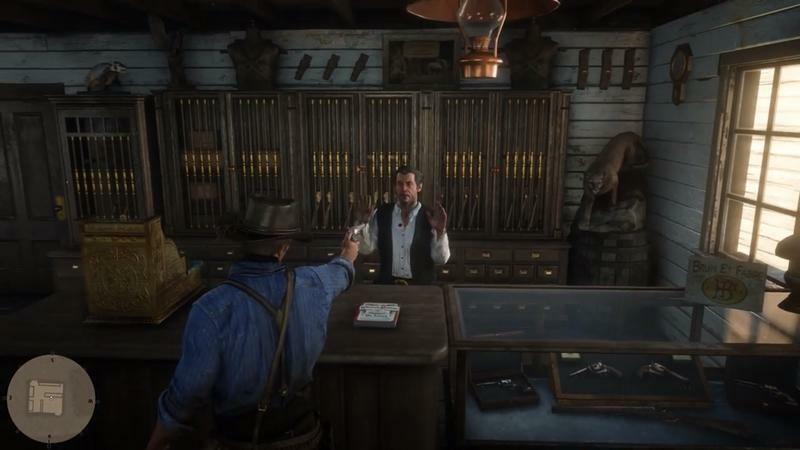 Not that that's in doubt. 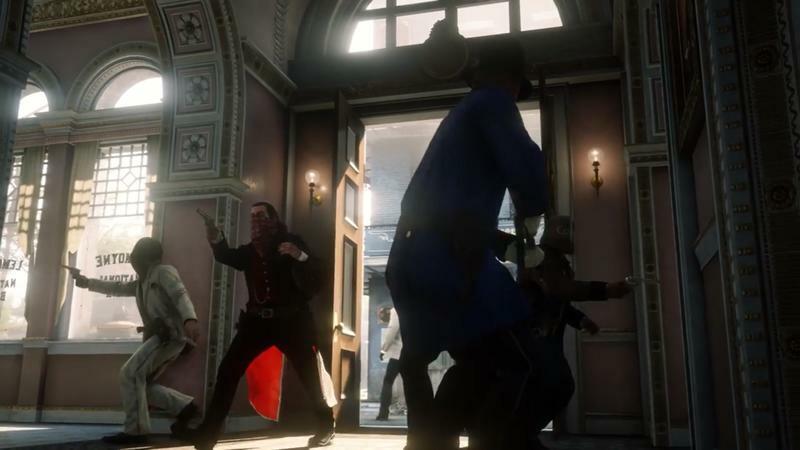 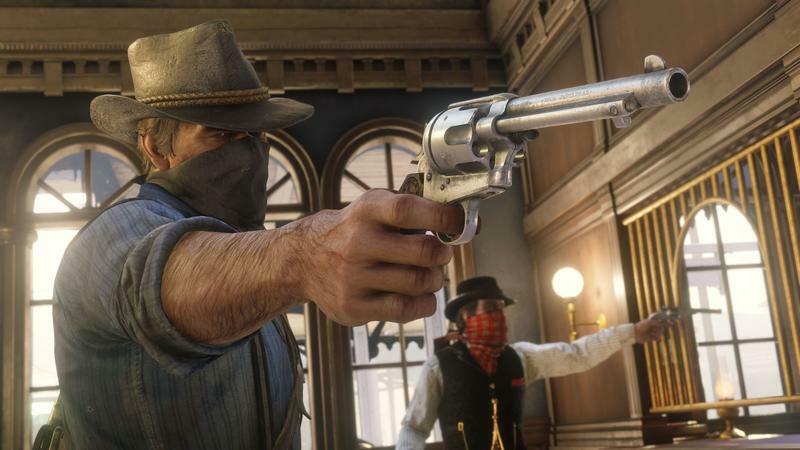 Grand Theft Auto Online has been a huge moneymaker for the developer and its publisher, Take-Two, and there's no doubt that this will be the case for Red Dead Online. 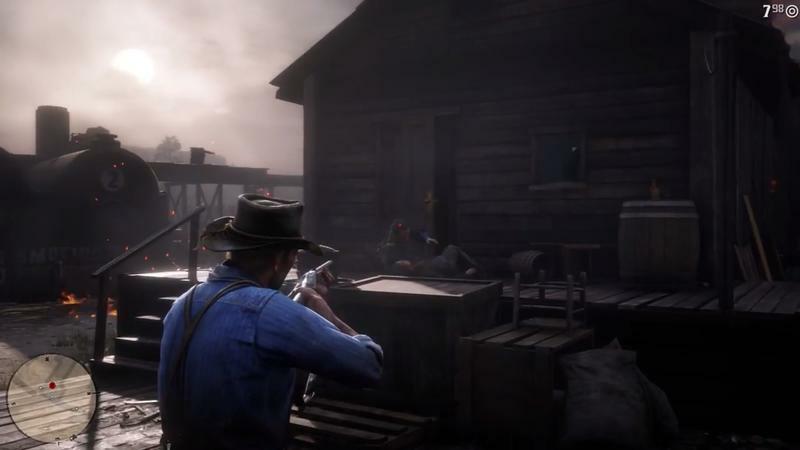 My questions about the mode are more about what we'll be doing from moment to moment, other than shooting at anything that moves. 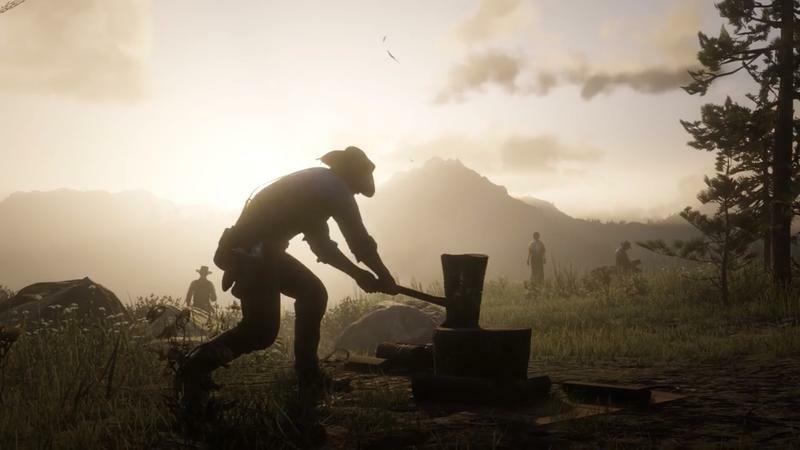 Will the game's camp mechanic play into the game at all? 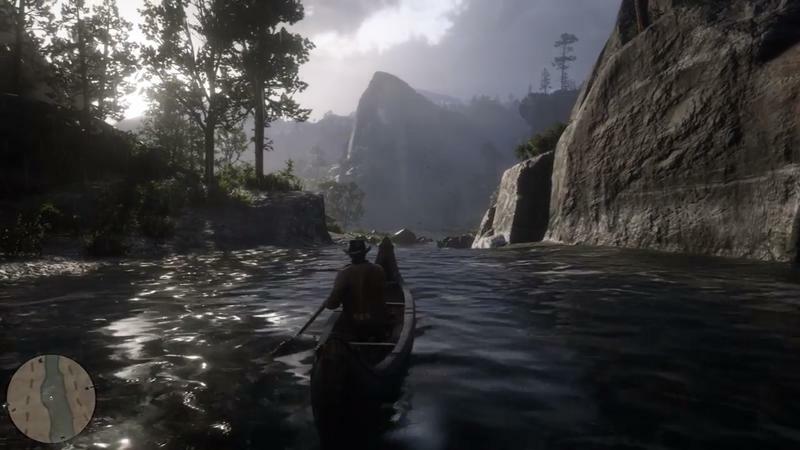 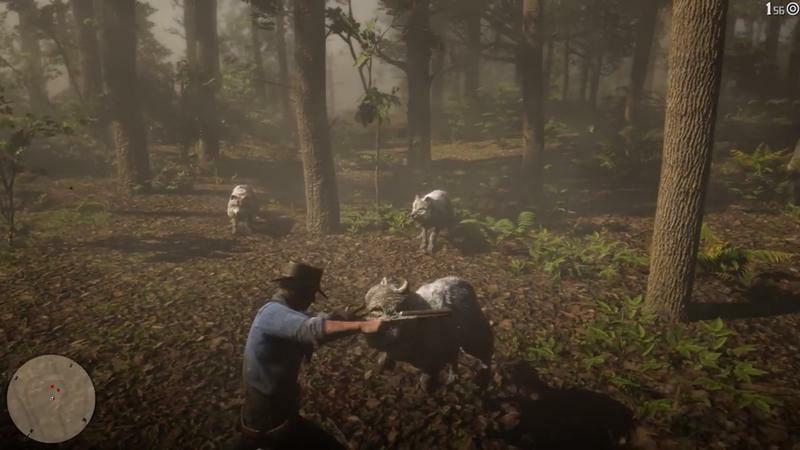 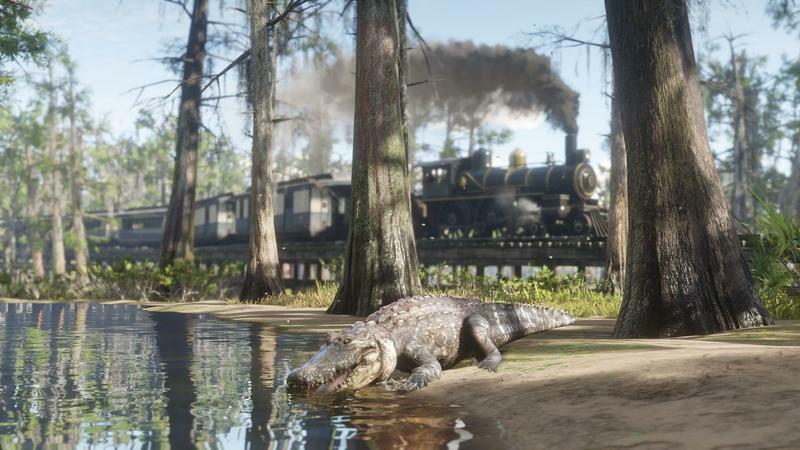 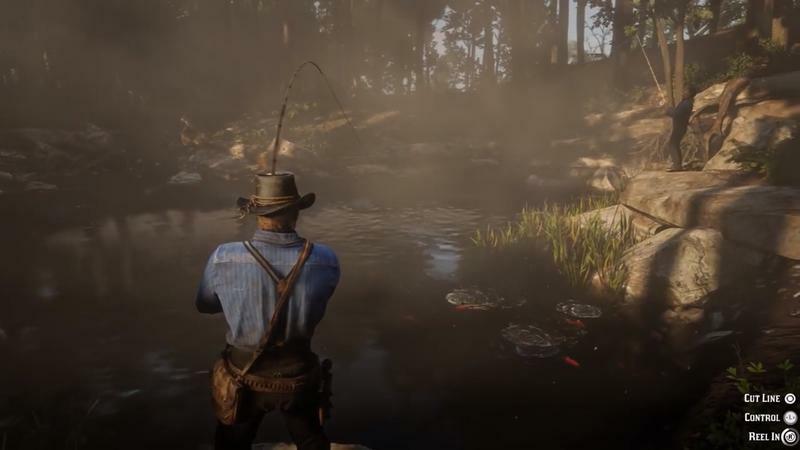 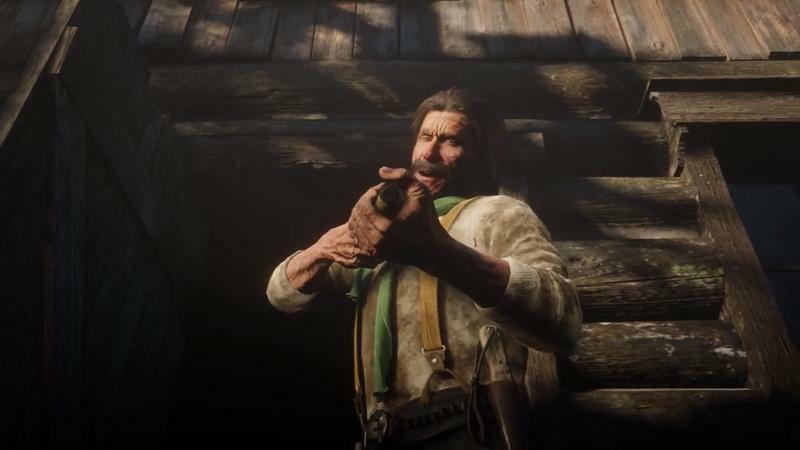 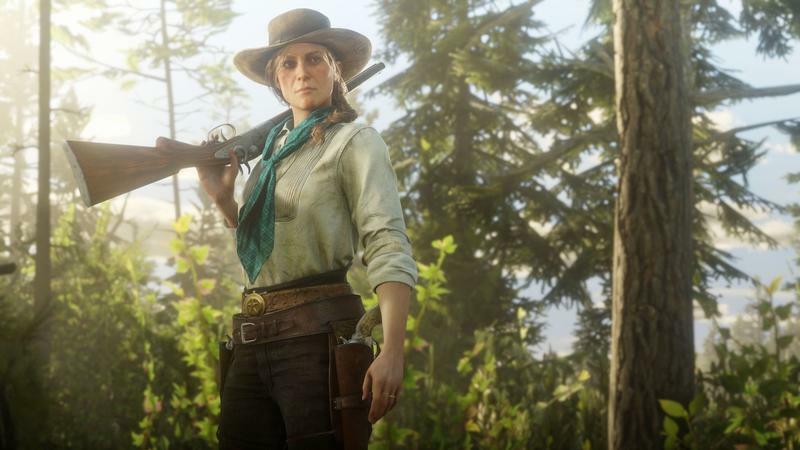 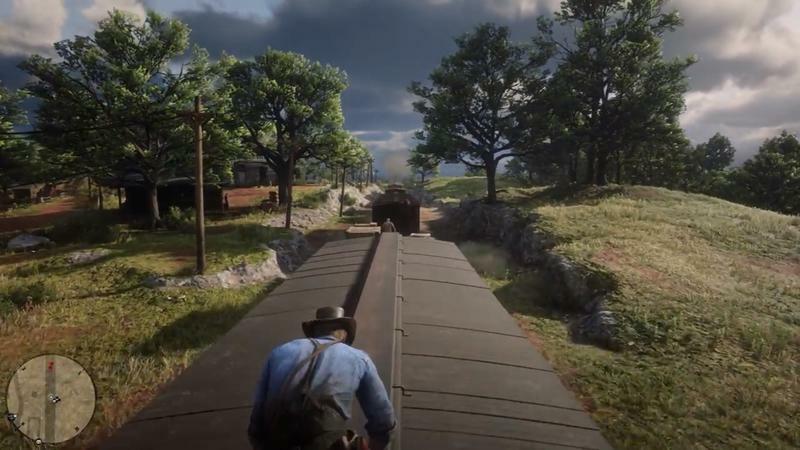 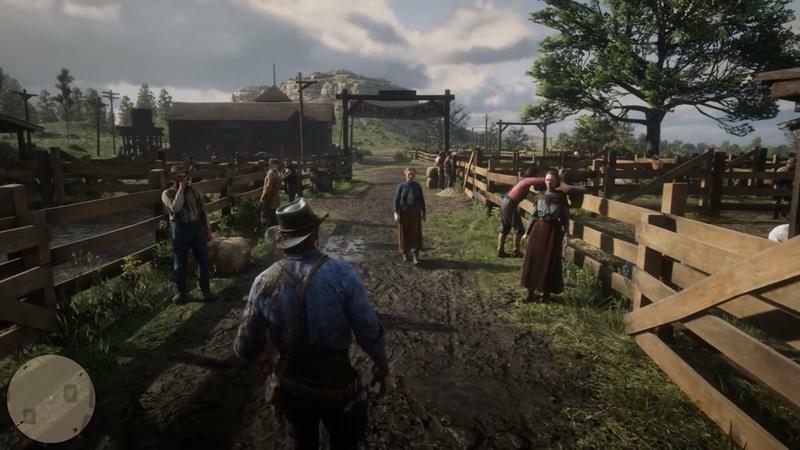 Will there be an incentive to just go exist in the world, hunting and fishing, or will it just be chaos akin to GTA Online? 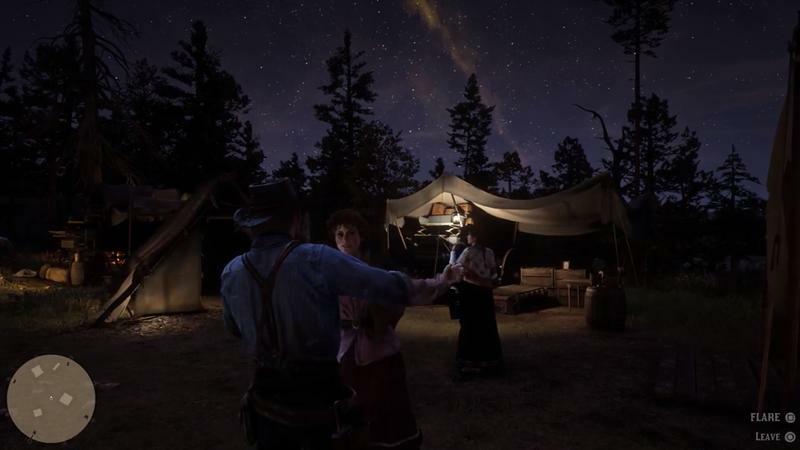 Our questions should be answered pretty soon. 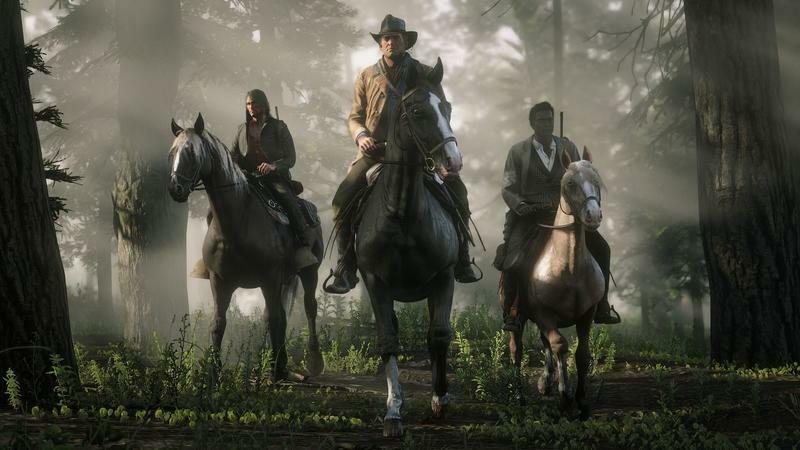 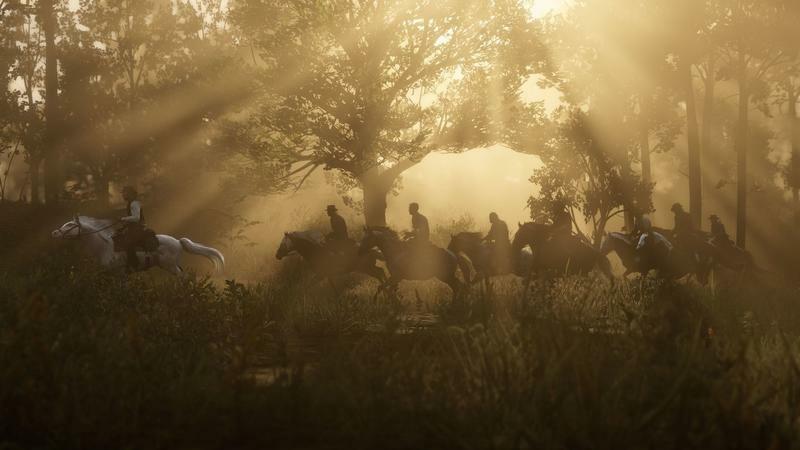 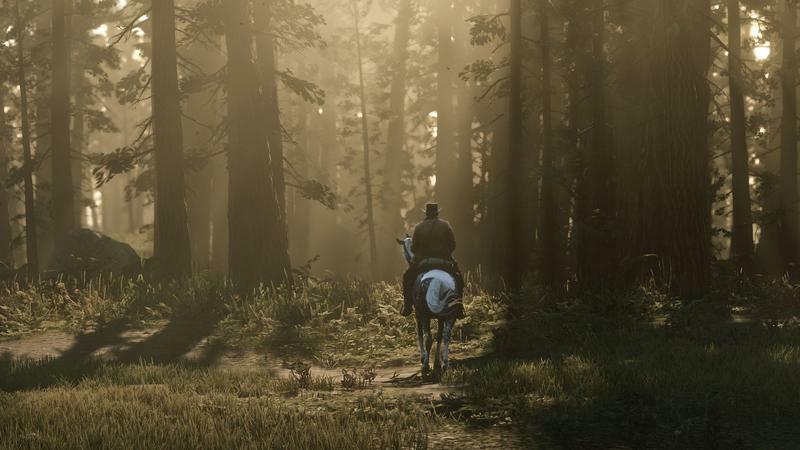 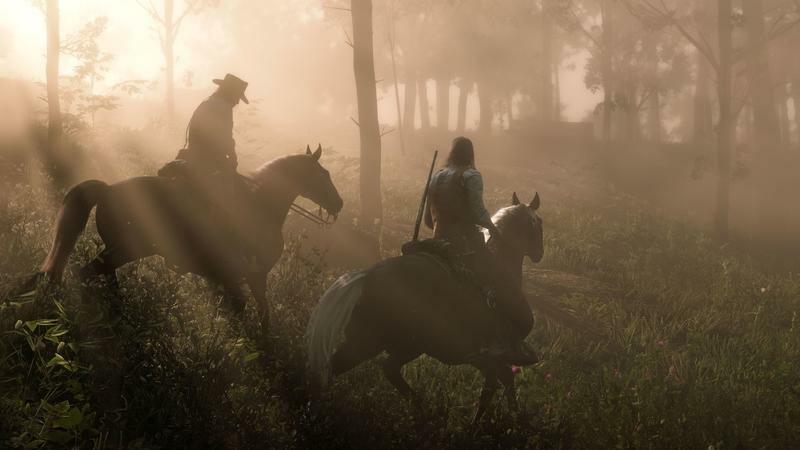 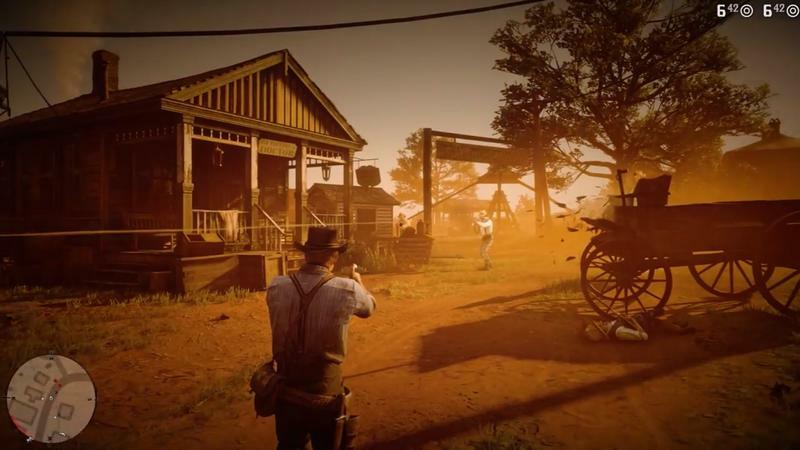 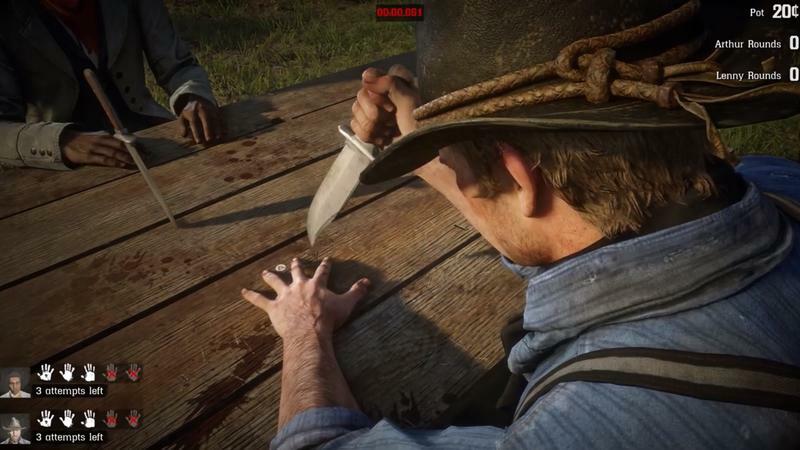 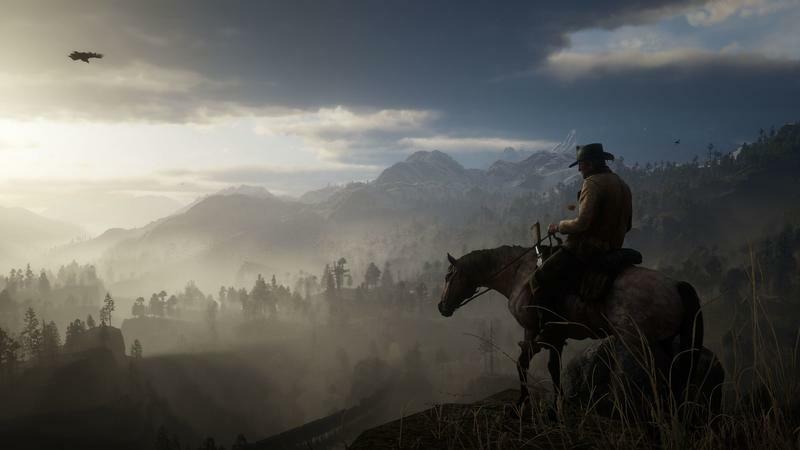 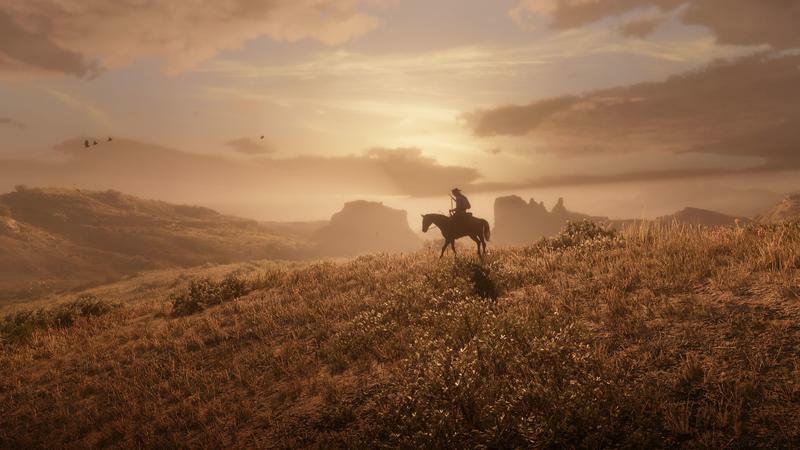 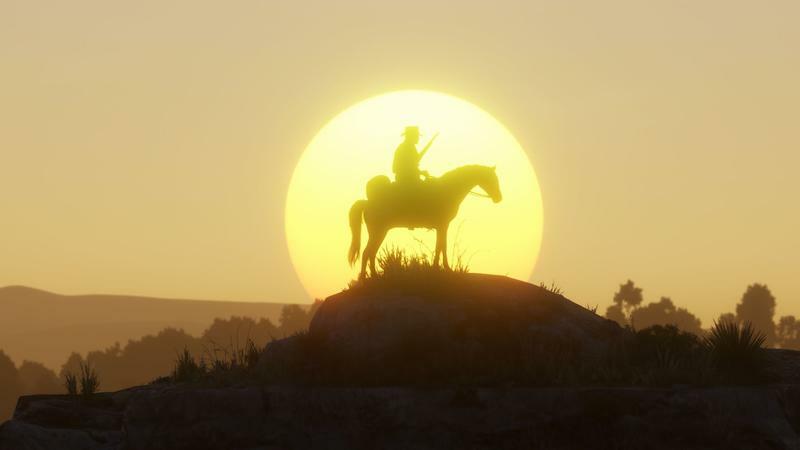 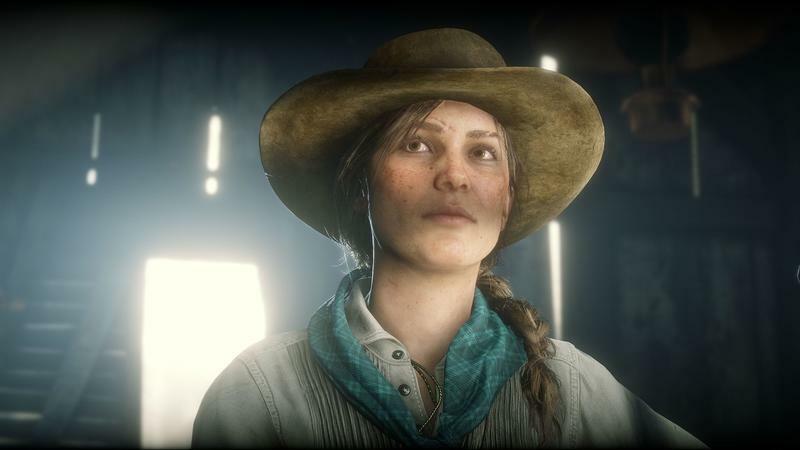 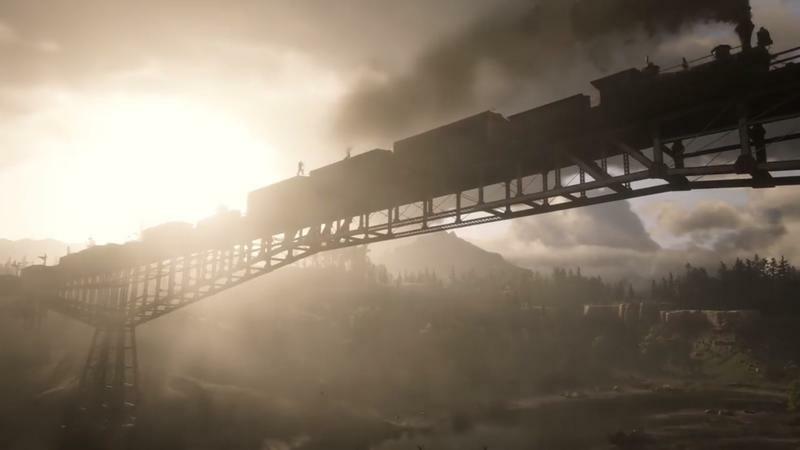 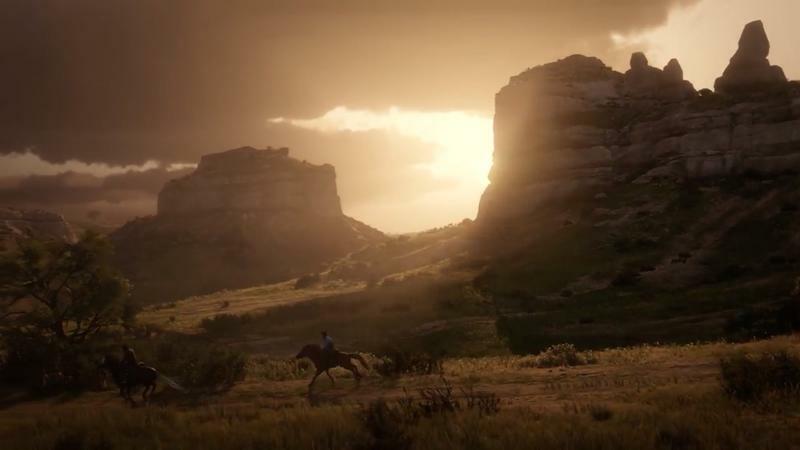 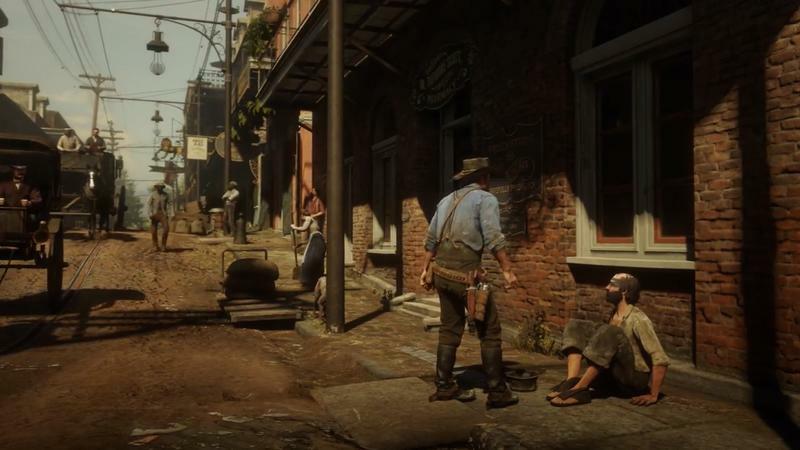 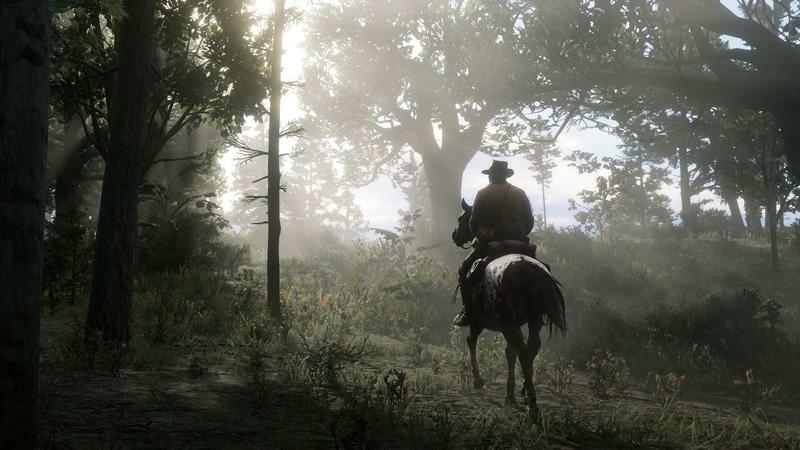 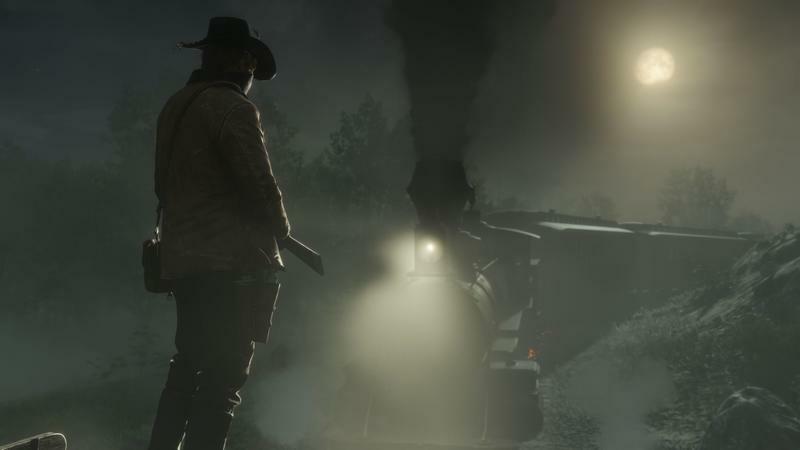 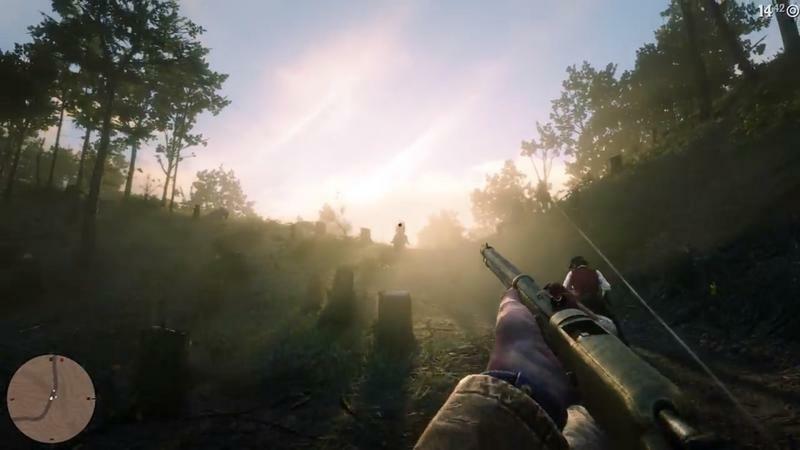 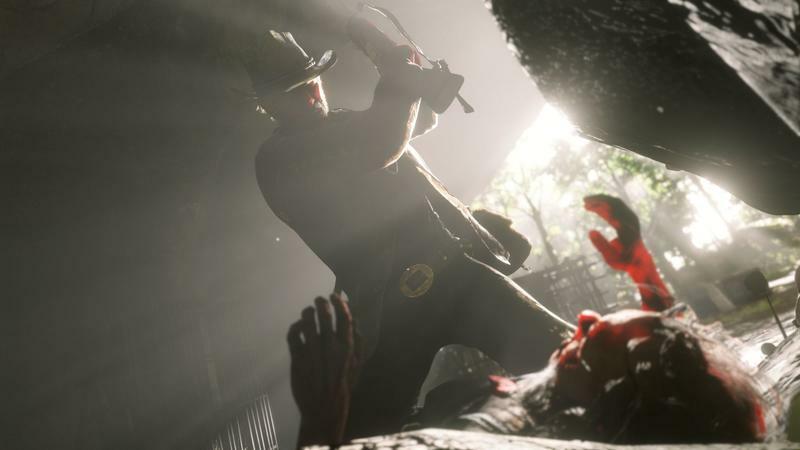 In the meantime, you can read our thoughts on the main Red Dead Redemption II campaign, the feel of hunting in the game, and the readjustment our expectations went through in the game's opening hours.